The BMW M4 CS has a clear purpose in the M world: to fill the performance gap between the Competition Pack M4 and the track-special M4 GTS. And according to early reviews, the M wizards have achieved just that. The video we’re showing you today is quite enthralling as well, portraying a M4 CS reaching its limited top speed in under 30 seconds. Watching the clip we couldn’t help but remember the “Gone in 60 Seconds” movie which, if it were to be adapted to today’s performance figures in supercars, it would probably have to be called “Gone in 30 Seconds.” Nevertheless, the performance the M4 puts down in 40 seconds ites qui impressive. What took us by surprise the most is the way the car launched, the driver managing to get it to grip without too much drama, a key factor when launching a car so powerful, with RWD. 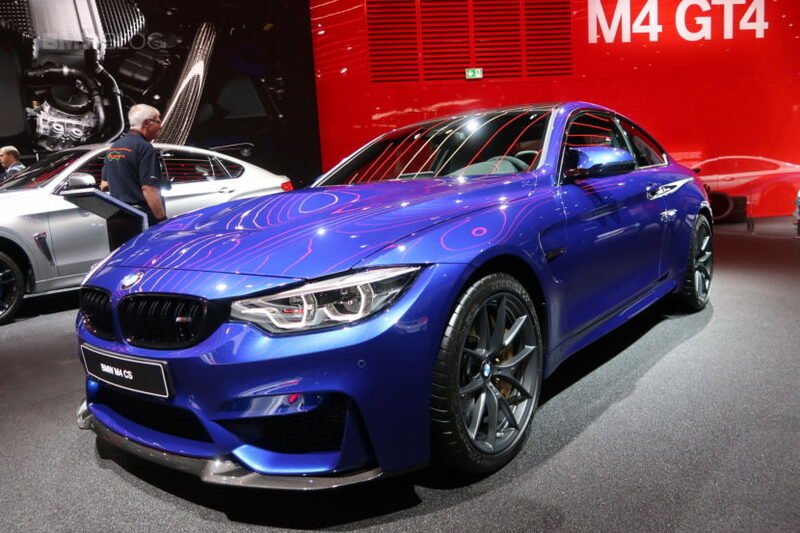 Speaking of power, the M4 CS comes with 460 HP, a small increase over the Competition Package alternative. It also comes with a further enhanced chassis and suspension setup as well as some weight-saving measures thrown around the car. Among them you’ll notice the lack of a center armrest up front and a rather Spartan interior altogether. And while it may seem like it’s all a bit too much, you need to remember that if you want comfort, there are other alternatives for you out there. The straight line performance of the BMW M4 CS may be impressive but at the same time we need to remember that the purpose of this car is completely different. It was built to go fast around a track first and foremost and not to take part in drag races. The fact that it can do both is just a testament of how good of a job the M engineers did on it.